THIS TRAILER CAN GO OUT OF STATE, ONLY THIS CAR TRAILER! IF A 1/2 TON MUST BE A HEAVY HALF WITH TOWING PKG FROM FACTORY. 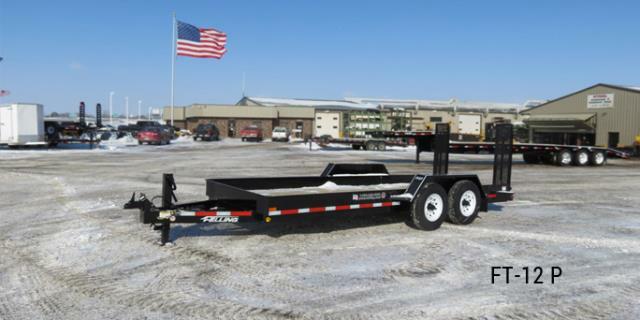 * Please call us for any questions on our trailer car 6 foot 6 inch x16 foot tandem axle rentals in Eden Prairie Minnesota, Bloomington, Chanhassen, Minnetonka and surrounding Twin Cities communities.